ASUK work with other like minded organisations, with the aim to improve the lives of all people affected by rare conditions. ASUK is on the UK Rare Disease Policy Board to help improve services for people with Alström Syndrome and others affected by rare conditions in the UK. The All Party Parliamentary Group (APPG) on Rare, Genetic and Undiagnosed Conditions published a report calling on the Department of Health to implement the Strategy for Rare Diseases and improve services for people affected by rare conditions. 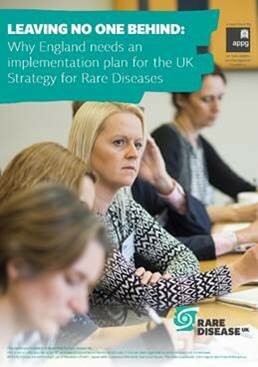 The work of the UK Rare Disease Policy Board will include the continuing development of the Strategy for Rare Diseases, ensuring the 51 commitments from the strategy are being met. The UK Strategy for Rare Diseases highlights the way we can improve the lives of all those with rare diseases in the UK by 2020. It details 51 commitments and each part of the UK will take action and develop plans to implement the strategy, working together to pool resources, knowledge and experience where possible. EURORDIS-Rare Diseases Europe is a non-profit alliance of over 700 rare disease patient organisations from more than 60 countries that work together to improve the lives of the 30 million people living with a rare disease in Europe. Bringing the rare disease community together to strengthen the patient voice, shaping research, policies and patient services. 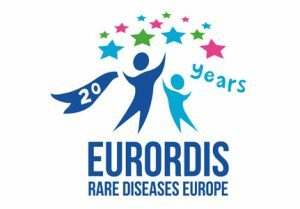 ASUK has beens an active member of EURORDIS for many years, providing mutual knowledge, experience and ensuring our patients and families voice is heard at every stage. We are currently represented on many of their committees including their paediatric committee, developing paediatric medicines and research. We were also delighted in 2013 to be awarded the EURORDIS Patient Organisation Award for outstanding achievements, long-term commitment and participation in EU projects and initiatives. At the very heart of our DNA is a driving force, a passion and vision to improve the lives of those with Alström syndrome.